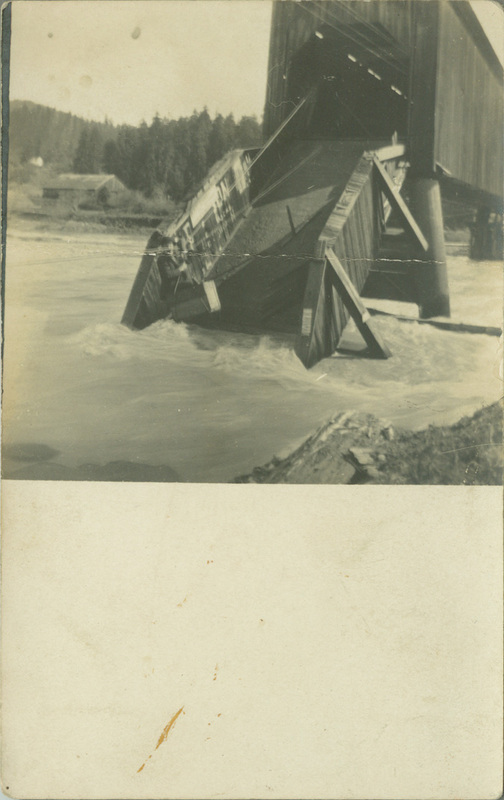 This page will include pictures and postcards of bridges that cannot be identified. 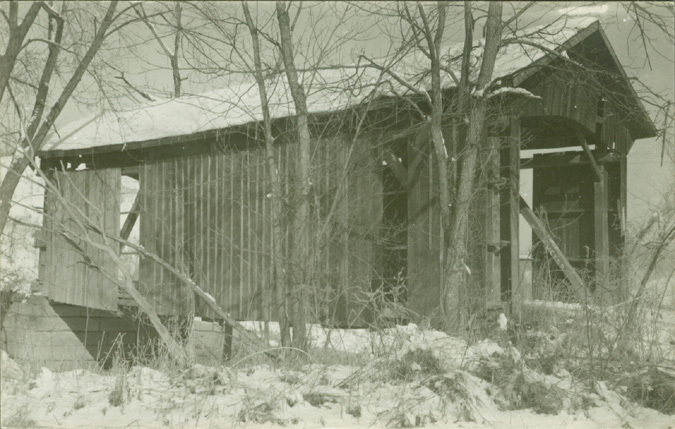 If you recognize one of these pictures, please let us know. 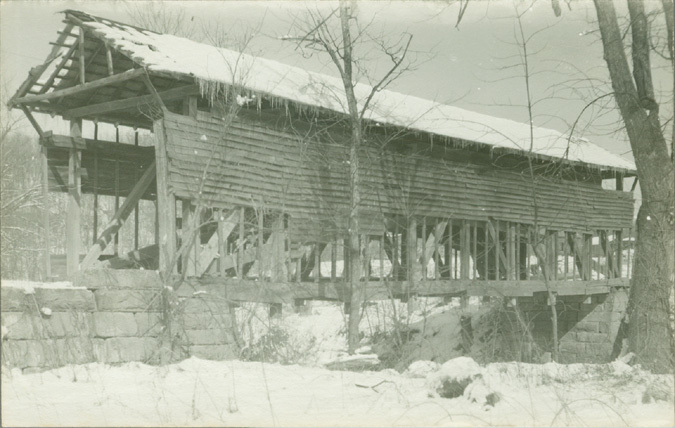 Send suggestions to Bill@lostbridges.org. 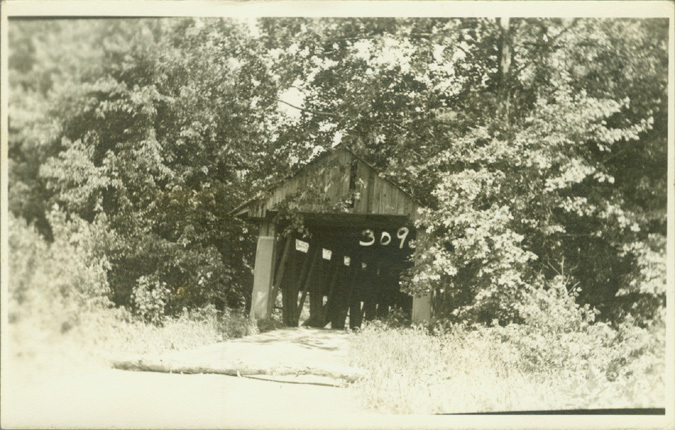 This bridge has been identified as CA/05-12-10, Carlotta, CA. 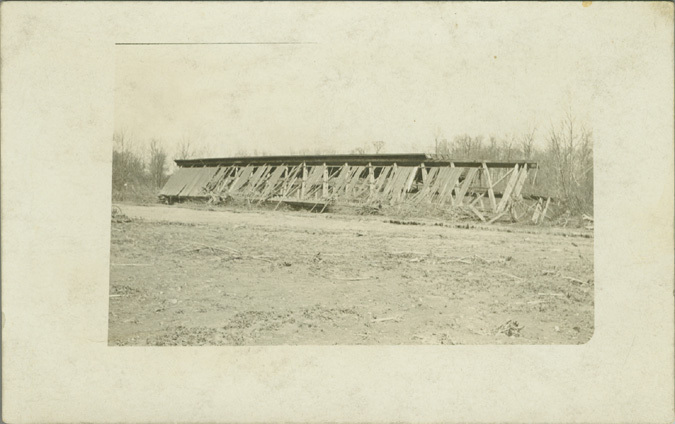 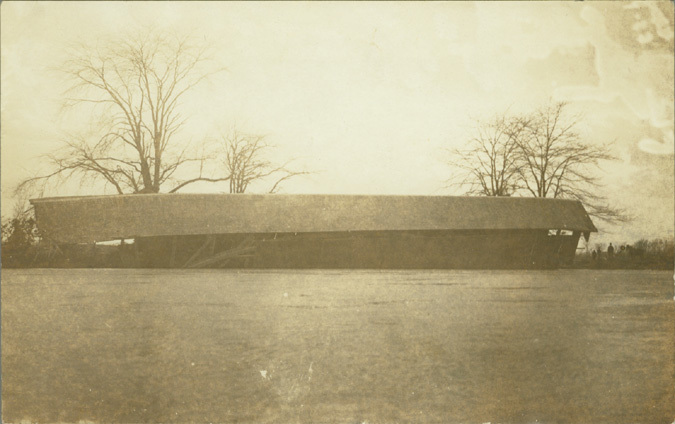 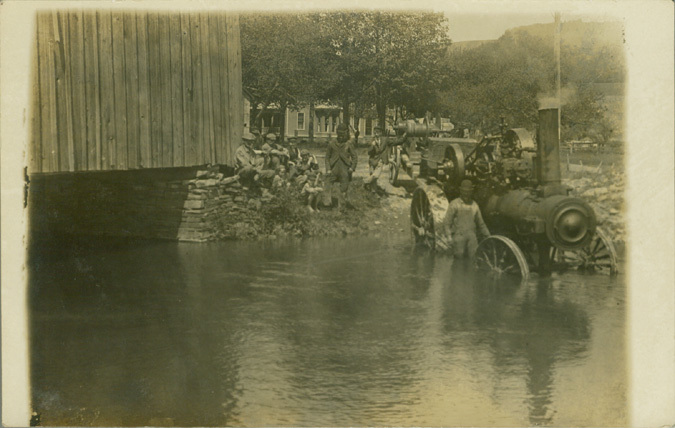 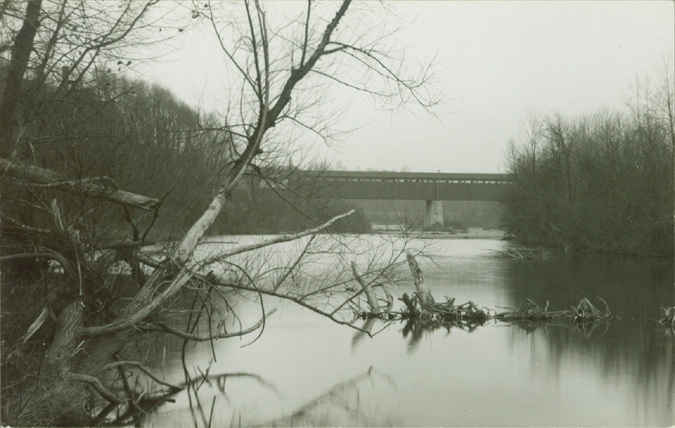 This has been identified as the Paper Mill Bridge (IN/14-24-15) in Franklin County, Indiana. 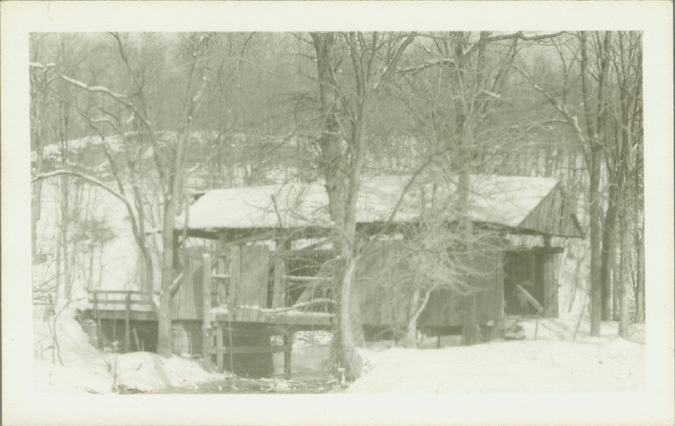 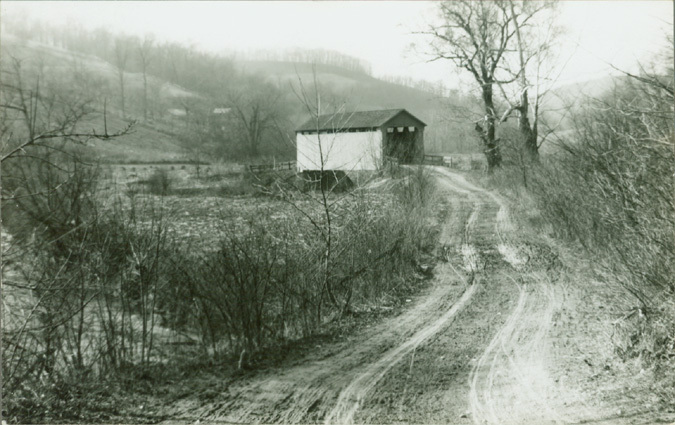 This has been identified as the Wolf Creek Bridge (IN/14-24-22) in Franklin County, Indiana.